Smart Home, Connected Home, Voice Assistant: all terms you’ve likely heard over the last couple of years. Maybe one or two have made it into your home, but when you step back and take a look at all this new technology, ask yourself this. Has it really made you more comfortable in your home? Or has it added a new layer of frustrating complexity? Most of the connected home devices I’ve had over the last few years were novel items for me to tinker with, just to build a better understanding of the technology. 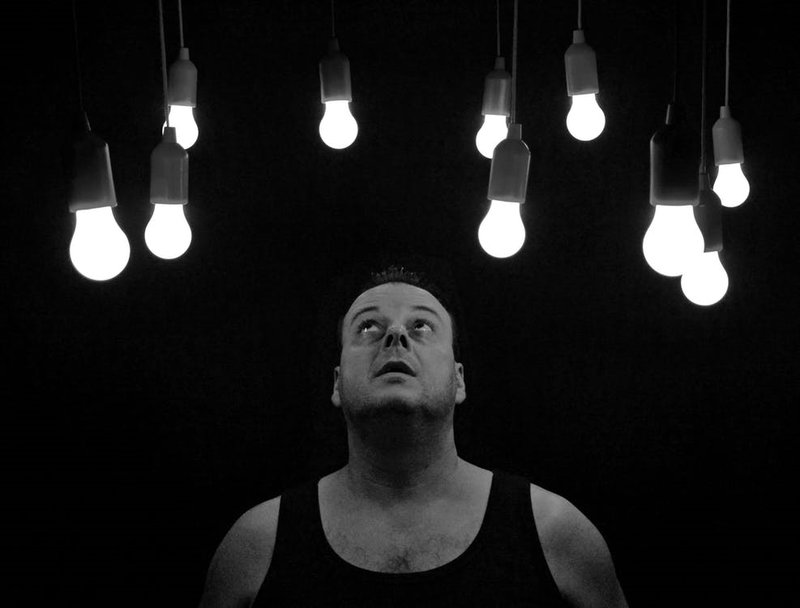 Recently, as I was installing my connected light bulbs, I came to an interesting realization about a simple task that has now become so much more complex. This was great. I bought the bulbs, registered them to the hub, and saved energy while prolonging the life of my lightbulbs. And it was good. Until I had another thought. “What happens when my bulbs burn out?” Even LEDs end up fizzling out more when they’re used outside. The simple task of buying a bulb and screwing it in has now become much more complex! Think of this: now I have to remove the previous smart lightbulb, install the new one, associate it with my hub, and modify my “dusk to dawn” action, all just to get it working again! All those extra steps are not something people are going to eagerly look forward to doing. Fundamentally, the connected home has a lot of potential to provide improved comfort, convenience, and peace of mind, but solution providers need to consider the entire experience of the end user. If it’s easier for the customer to buy a (dumb) bulb with a dead simple screw-in replacement process, then what are a few kilowatts of electricity in exchange for stress-free installation? Usability in the Smart Home space spans a lot of areas. Complicated ecosystem login procedures, multiple user interfaces, and non-intuitive configuration processes that expose needless details about the technology will ultimately become significant barriers for adoption, especially when the novelty factor wears off. This stuff really needs to ‘just work’. Top this all off with the need to be secure and protect the customer as well as their equipment, and it’s enough to put off even the most curious customers. The connected home industry has a lot of maturing to do and really put usability and user experience in the forefront of product design, but don’t worry, we’ll get there.